KPMG, Authorized Public Accountants, acts as our auditor and the acting principal auditor is Authorized Public Accountant Lotta Nurminen. Solteq Plc is a public company and therefore only Central Chamber of Commerce approved auditor can be appointed. The auditor is elected until further notice. At the moment KPMG, Authorized Public Accountants, acts as the company’s auditor. 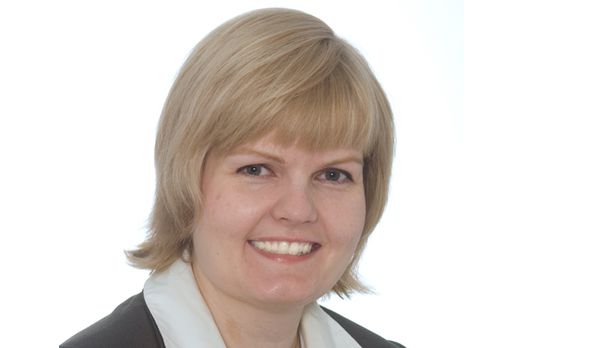 The acting principal auditor is Authorized Public Accountant Lotta Nurminen, born in 1975. Auditing 67 025 euros, statements and reports 6 433 euros and tax consulting 39 504 euros. In addition, other services were acquired for 23 450 euros.